The Corporate Partnerships Manager builds and maintains relationships with partners securing financial contributions that support the implementation of a range of strategic research and client-focused programs/services. The role is responsible for developing a network of strategic corporate funders to provide a sustainable pipeline of revenue & to ensure the successful achievement of agreed income targets. .
Events & Communication. Develop & coordinate regular engagement events & functions, securing the commitment of new corporate supporters & to retain relationships with strategic long-term partners. Our client is an organisation that provides family-centred therapies, life skills programs, equipment & support. The beneficiaries include children, teenagers, parents & carers. 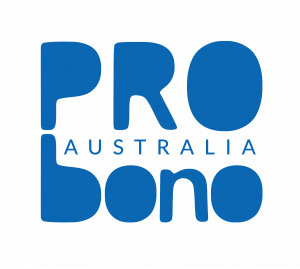 Please quote in application: Corporate Partnership Manager via Pro Bono Australia.